GOOD THiNS - Sweet Potato GOOD THiNS are made with real sweet potatoes. So if you share them, you're sure to hear "Sweet, You're the sweetest." It's a snack you can feel good about that tastes good, too! - I am loving these with some tuna. Yum! Mrs. Thinster's - #1 best-selling Cookie Thins. This classic flavor is jam-packed with great, rich, chocolate morsels that will have you reaching for a second bag - and another glass of milk! Perfect to eat alone or dunk into peanut butter, icing, or your favorite chocolate spread. Tolerant Foods takes all-natural legumes and turns them into traditional pasta shapes. Each serving of TOLERANT organic, legume pasta contains: between 14-20g of protein, high fiber, a full serving of vegetables, and is allergen free. All are certified Gluten Free, Organic, Kosher, Vegan, and NON-GMO. 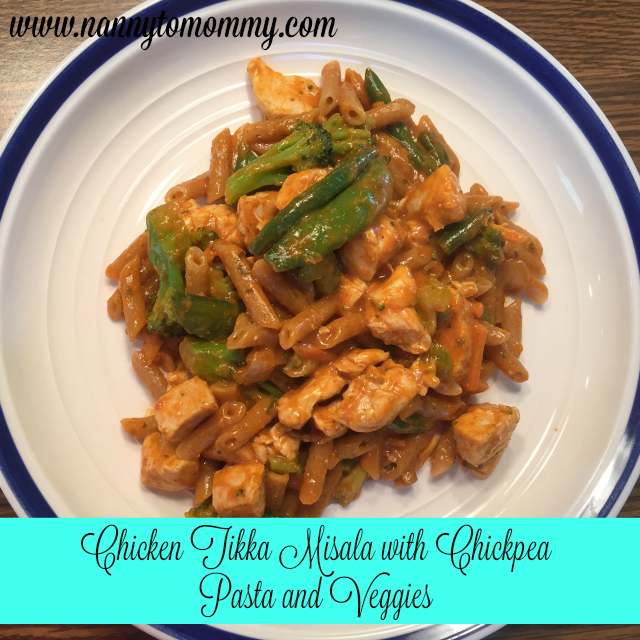 - I made Chicken Tikka Masala with Chickpea Pasta and Veggies. It was so good, but my husband didn't care for how many carbs were in the pasta. Goya Quinoa Blend - A nutritious blend of Brown Rice, Quinoa and Vegetables that is delicious and easy to prepare. Good source of Fiber, Gluten Free, Vegetarian, 100% Whole Grain, and Trans Fat Free. - I made Chicken Burrito Bowls with this. So yummy. Paul's Quinoa Bars are produced with only 100% natural, certified organic, and certified gluten-free ingredients. This bar is a mix of their own Paul's Quinoa Flakes & Puffs, Pumpkin Seeds & Flax Seeds, Almonds & Peanuts and Honey, which altogether results in a really delicious, high-energy and low calorie bar. Energems are bite-sized energy supplements made with dark chocolate and just the right amount of caffeine plus vitamins B and D. One serving, or three gems, is the caffeine-equivalent of a cup of coffee. With no artificial colors, flavors or preservatives, Energems are the tastiest way to get you through the day. - I received a different flavor in a past box. We went to a wedding weekend and I shared them with some friends. Everyone LOVED them and sad they did help wake you up. This time I received mint chocolate and I don't know how to feel about that flavor, but this a personal issue. Boboli - Why use pizza dough when these 12' pre-made pizza crust lets you create a delicious pizza everyone will enjoy in no time! 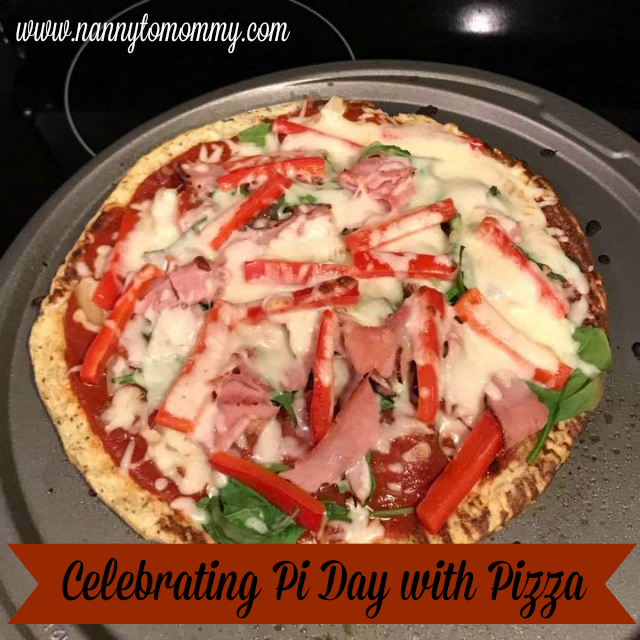 - We celebrated #PiDay on 3/14 with Pizza Pies! My kids love our Build-Your-Own Pizza Bar Ideas. Lemoncocco is a new premium, non-carbonated drink made with a delightful blend of lemon and coconut flavors. Naturally light and refreshing, it is the perfect afternoon or weekend drink. Loacker - A perfect creation full of finesse: a delicate core of light, crispy wafers and the finest hazelnut cream hides underneath delicious chocolate. Simply pleasure all round! I love subscriptions boxes too! This one looks yummy! Yup!! Blown away again by this box!! So much deliciousness!! All this yummy food has me wanting to order a box. 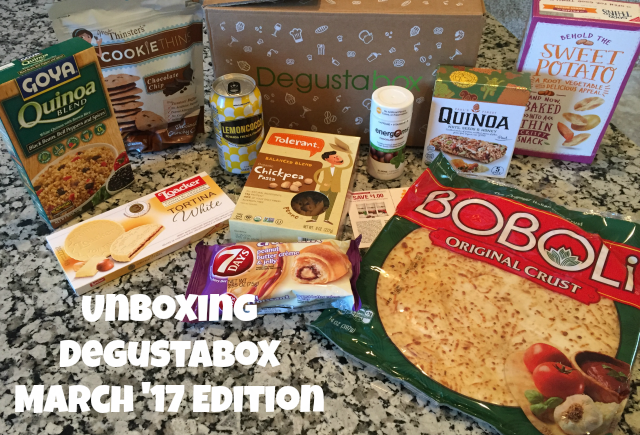 I also enjoy trying different subscription boxes. This one seems to have a lot of products that my family and I would really like to try. I like the variety of products. It is nice to use things you might not noramlly use. This would be fun to ge and try.